Our products will leave your oil and filters looking clean and performing at their best. How to Stop Fuel-Related Service Calls - what every distributor and service manager needs to know! Calculating the costs of fuel related service calls - and then find out how we can help you reduce these costs! 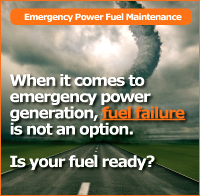 Fuel Manager Program - fuel quality enhancement program designed to meet your needs! Laboratory Analysis - problem solving support! Products - everything you need to decrease your costs and increase customer satisfaction! 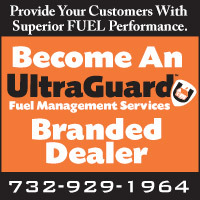 UltraGuard™ - the best protection available!